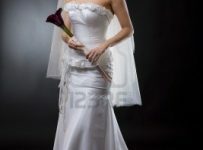 As a bride it is only your decision to choose a wedding gown. Every bride wants the wedding dress that lives up to all you have ever dreamed it would be! 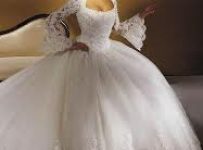 The style of your wedding dress is truly your personal decision and I prefer the best way to decide your wedding gown, it’s only according to your heart decision and your husband choice. Every girl likes to choose a new and stylish dress in which she look like a princes. Buy your wedding gown 8 to 9 month ago you’re wedding because if you want to prepare your wedding gown from boutiques on order, it takes a time. There is nothing wrong with beginning early; even a year before you will actually place an order. Buts do not make the mistake of buying yet. 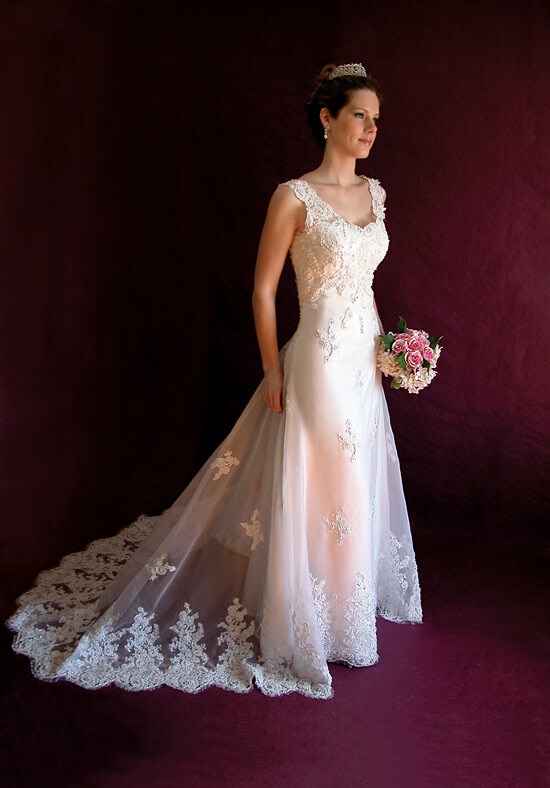 Different designer design wedding gown in high prices but you buy your gown into your budget. If you want to buy an expensive designer dress, you may have to go to New York City. In bigger cities you will have access to different shops and boutiques which will you purchase gown from a number of designer but they will be a more expensive side. Beware of shopping in line because through this you waste your time and money. You have no idea that the dress you buying on line is perfect size of your body or not. You buy your wedding gown without any appointment from different outlets and It’s your choice. Here we mention some popular brands where you find out different stylish wedding gown. David’s Bridal dresses are among the most popular in the US. Originating in Florida in 1950.David bridal has 300 outlets in 45 states and 25% of US brides wear David bridal dress every year. Beside this you can search Alfred Angelo wedding dresses. Alfred Angelo and his wife Edythe Piccione founded Alfred Angelo Bridal in the 1930’s. Still family owned, Alfred Angelo’s design team is now headed by Michael Shettel who in 2010 introduced the Disney Princess gowns into the Alfred Angelo wedding dress collection. Another stylish designer Maggie Sottero launched their wedding dresses in different new and stylish way. Maggie Sottero creates off the runway looks at approachable price points. In 2013 hot trend in wedding dresses styles includes lots of lace, illusion necklines, straps and sleeves and bold color(red wedding dresses are totally on trend).